Lauren is a Senior Level III ParaYoga Teacher, and has been studying with her teacher, Rod Stryker, since 2001. ParaYoga is one of the most in depth and transformational schools of Yoga in the country, blending elements of Tantra, Classical Yoga and Ayurveda to create a powerful tool for living to one’s fullest potential. She directs ParaYoga’s Teacher Certification Program, developing its curriculum and standards, and evaluating and mentoring current and prospective teachers. Lauren was also a lead teaching assistant and apprentice to Rodney Yee for many years, and co-teaches groundbreaking Yoga as Medicine yoga therapy trainings with Dr. Timothy McCall. Lauren has been teaching for more than 20 years and is an initiated practitioner in the tradition of Swami Rama of the Himalayas. 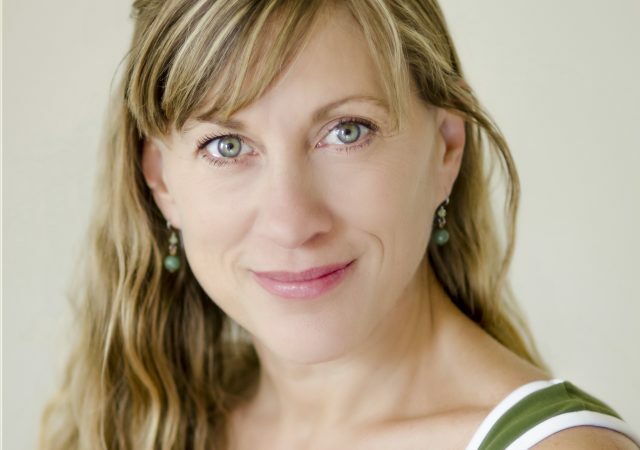 Always insightful, inspirational, and infused with humor, Lauren’s teaching conveys her talents as an anatomist and her passionate belief in Yoga’s boundless potential for creating a healthy, successful and loving existence. Her passion for All Things Yoga has allowed her to expand her work beyond the yoga classroom. She edits the Anatomy and Asana columns for the world’s most popular yoga magazine, Yoga Journal. She conceptualized and associate produced “The Practical Power of Yoga,” a public television special, and has contributed to Yoga + Joyful Living Magazine, which featured her as a cover model in 2006. She is a respected mentor to other yoga teachers. She directs and is guest faculty of several teacher trainings and leads workshops and retreats nationally and in Belize and Puerto Rico.